Sometimes nothing beats an old-fashioned game of fetch. But our dogs don’t always retrieve what we threw for them. Sometimes they come back with something like shat we threw, just a little… unexpected. 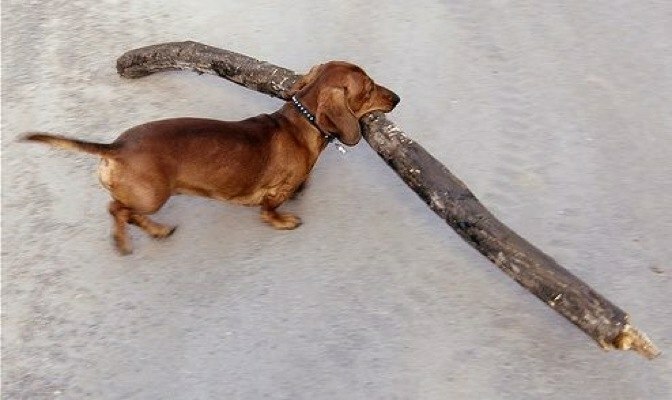 These 10 pups got a little overzealous with the size of their sticks, or in some cases, trees.